Good Dog! 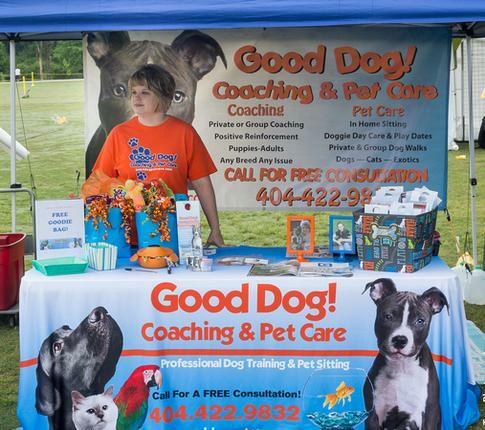 Coaching & Pet Care Events & In the News! Join Good Dog! Coaching & Pet Care on Saturday October 29th at the Canine & Kids Carnival & Trunk or Treat! 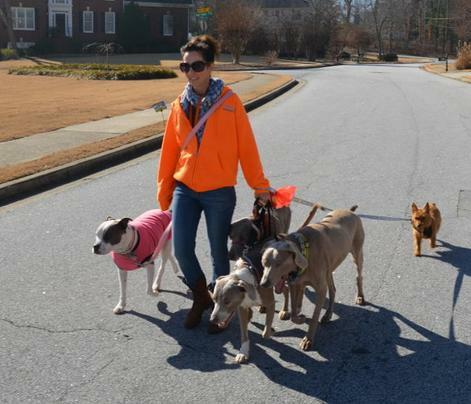 Hosted by the Gwinnett Humane Society. 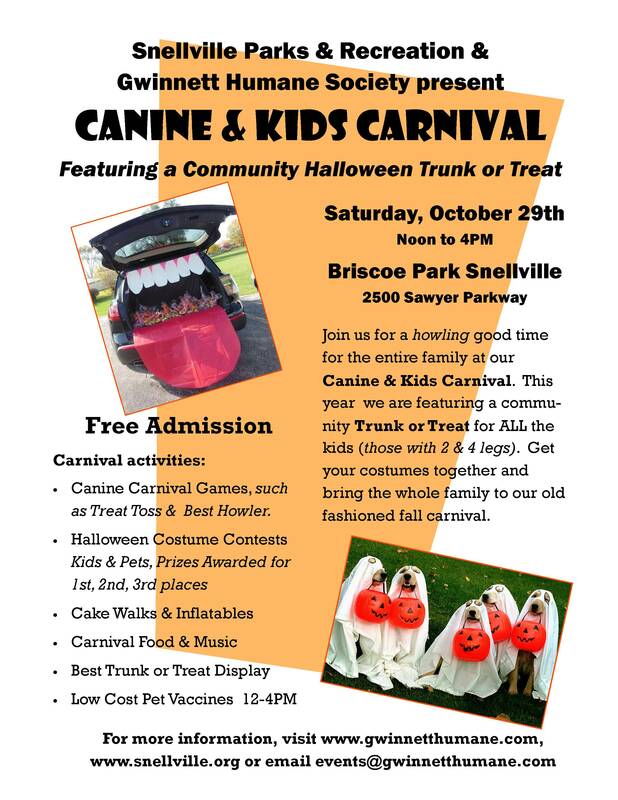 Costume contests for kids & pets, cake walks, inflatables, carnival food, music and low cost pet vaccines and of course lots of trunk or treat candy! We’ll be there with the Good Dog! mobile decorated for the holiday. 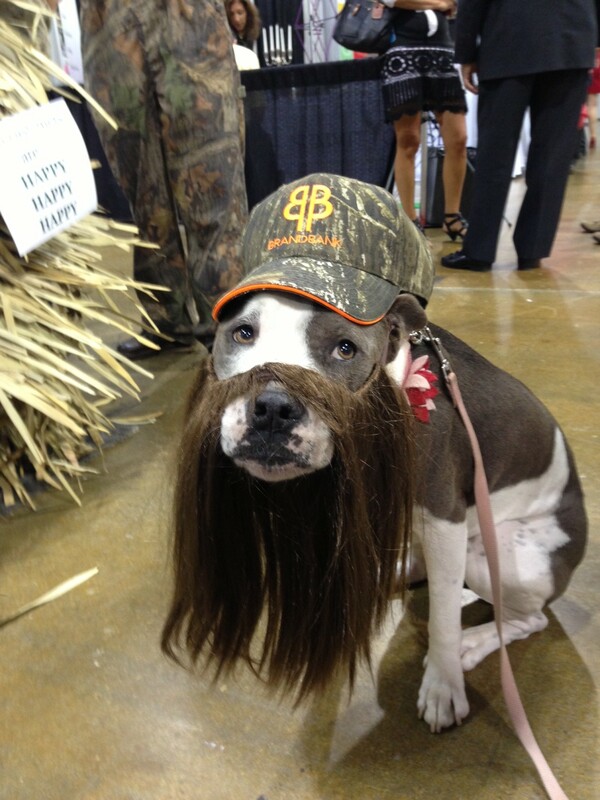 Come check out our creepy, pet related theme! Join Good Dog! 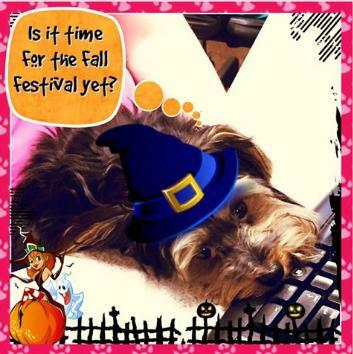 Coaching & Pet Care on Saturday October 22nd at the Lawrenceville Suwanee Animal Hospital Fall Festival! Come see what is new to the clinic and to tour the hospital. There will b food, drinks, and giveaways! 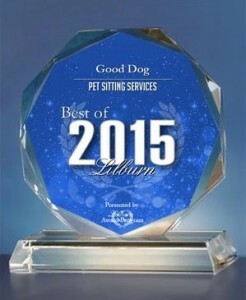 December 2015 Good Dog! Coaching & Pet Care Awarded “BEST OF LILBURN” for pet sitting services in 2015! 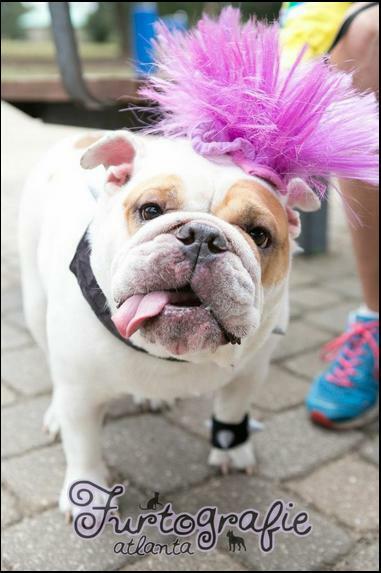 PAWfest 2015 Benefitting the Gwinnett Humane Society is Saturday, May 16 at Lilburn City Park. We are very happy to be Sponsoring this event and we look forward seeing you all there. Please stop by the Good Dog! 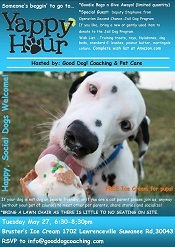 Coaching & Pet Care booth and help us make this the best PAWfest ever!!! Park at 2777 Five Forks Trickum Road, Lawrenceville, Georgia 30044. Join Us for fun and furry fellowship! Goodie Bags, giveaways and refreshments on hand. We will meet to the far right of the upper field. Bring a chair as seating is very limited. 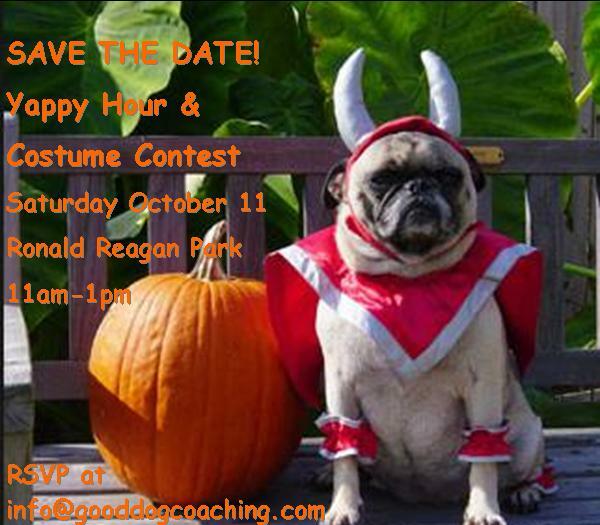 Prizes will be awarded for Most Original, Scariest, & Best Owner & Dog dress up. Vicki Gendron of Furtographie will be on hand taking photos. Check back here for more information to come! May 2014 Good Dog! 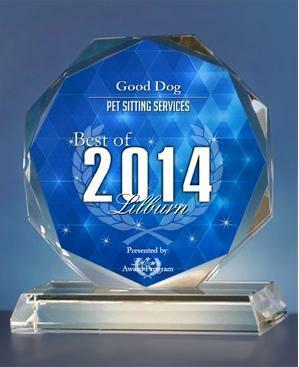 Coaching & Pet Care Awarded “BEST OF LILBURN” for pet sitting services in 2014! 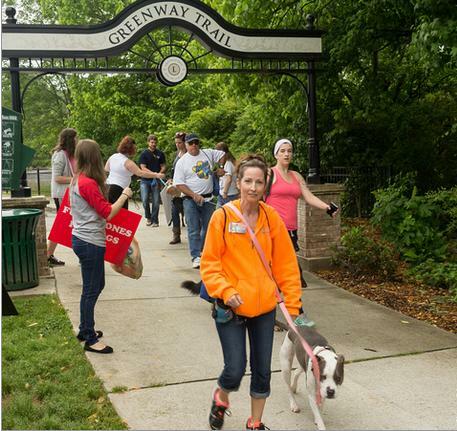 YAPPY HOUR May 27, 2014 Thank you to all who attended our first ever Yappy Hour event at Bruster’s Ice Cream! To view pictures of this event visit our Yappy Hour pics page here. January 2014 Good Dog! 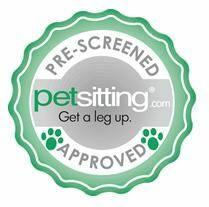 Coaching & Pet Care earns the Petsitting.com Seal of Approval! What is the Petsitting.com Seal of Approval? 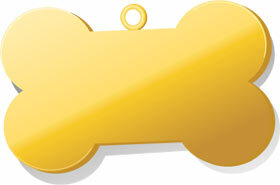 The Petsitting.com “Seal of Approval” badge earned by Good Dog! 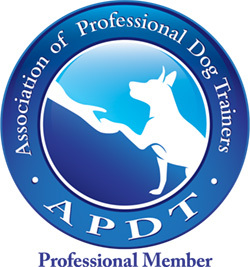 Coaching & Pet Care represents that this provider has completed the necessary steps to become a pre-screened professional pet sitting provider on the Petsitting.com network. Petsitting.com takes great pride in representing an elite network of only insured and bonded pet service providers throughout North America. Good Dog! 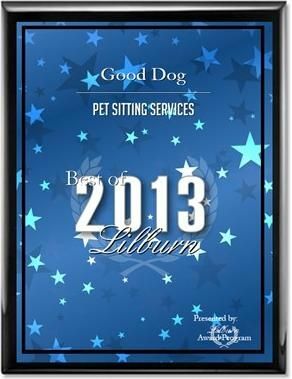 Coaching & Pet Care Awarded “BEST OF LILBURN” in 2013! Presentation of $500 Check to the Georgia SPCA in 2013! Winner of the TONY DEVINS AWARD in 2013! Awarded “BEST OF GWINNETT“ Since 2011!